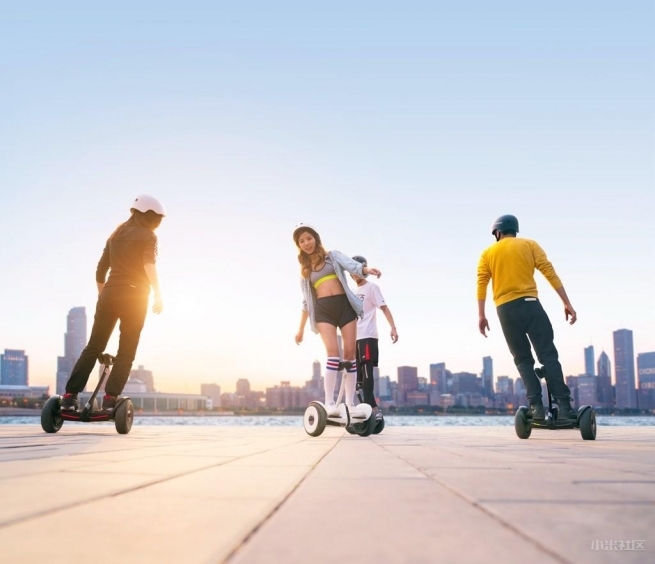 Xiaomi two-wheeled self balancing electric scooter was designed in recent time. 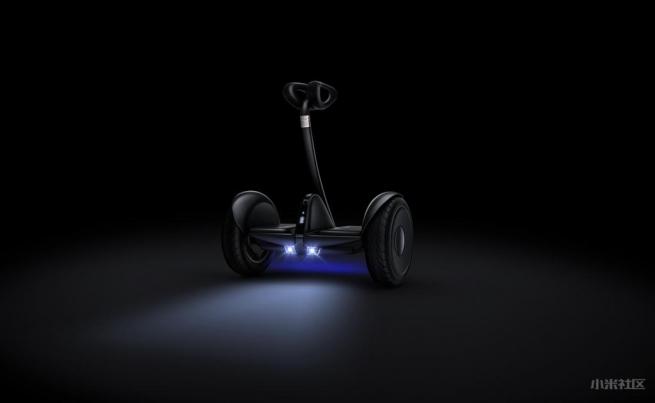 It is built-in 2 engines (power rate of each engine is 350W), faster and more steady, 16km/h average speed, 22km driving distance. Driving lamp, tail light, steering lamp and brake lamp is not for safer driving only, they are also great decorations, you can change the light color as you wish. Do you think it is cool enough? 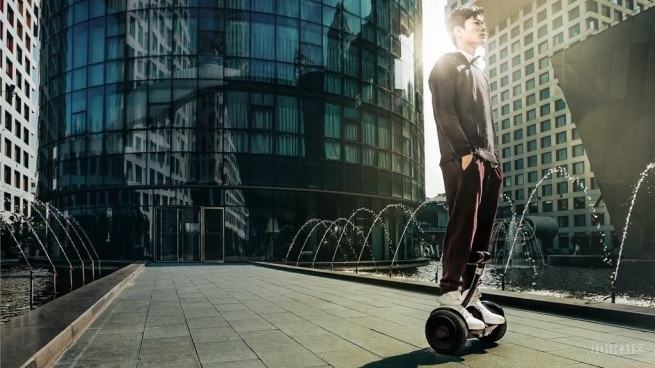 Not at all, try to control this scooter by your mobile phone!! Connect with mobile phone through Bluetooth, it will become a "remote control scooter", show it to your friends. Come on and get this, it is yours.